This unit has already rented and is no longer available. 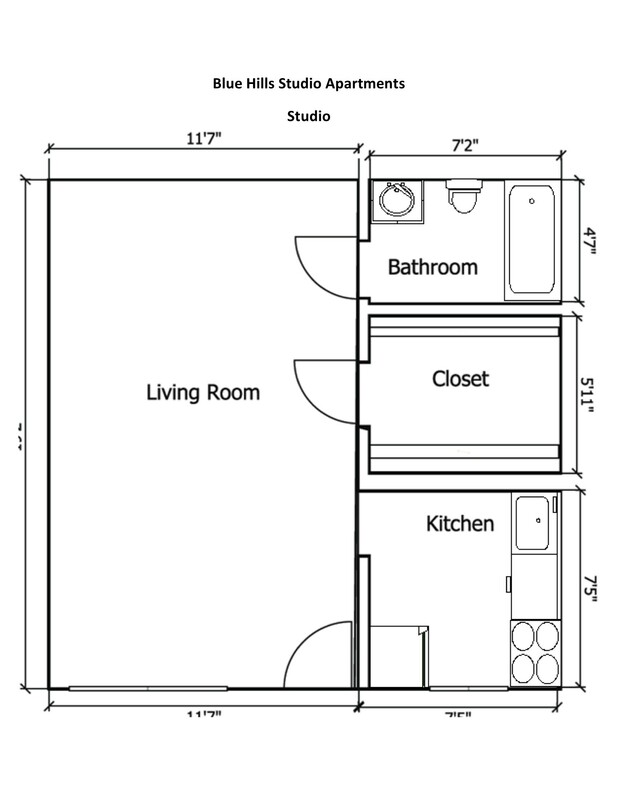 I'm expecting B10 to be ready to move in around July 15. That date may be a little flexible because of the 4th of July holiday, but I'm going to work hard to have it ready to 7/15. It's on the 2nd floor, faces South, and is a corner unit, on the South East corner of Bldg B. The kitchen is in the South West corner of the apartment, bathroom in the North West corner, and closet between the kitchen and the bathroom. This is the last vacancy I have for June/July 2013, and is being offered almost $200 below market value. My normal rent rate for studios right now is $1200, but because of the rent control laws in San Jose, this unit will rent for $1007.77 on a month to month rental agreement. This until will be eligible for and will likely receive an 8% rent increase in August 2013. Secure it now with a holding deposit and completed application before it's too late. If you're application is not accepted, I'll give your holding deposit back to you. 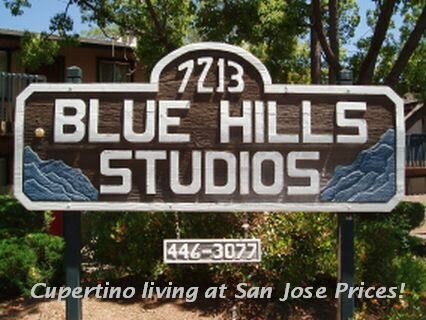 Your holding deposit should be a cashiers check or money order for $500 payable to the Blue Hills Studios.